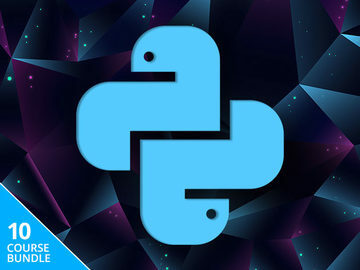 The new version has been long-awaited, ever since the initial launch of the technical preview last year. 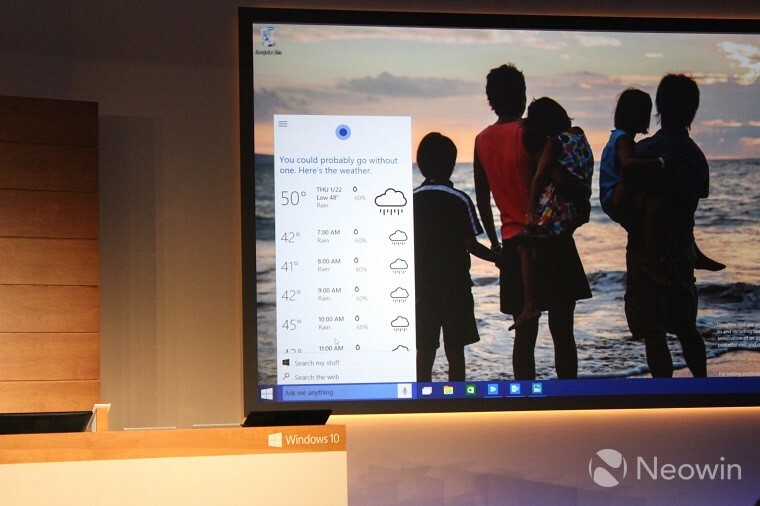 This version shows off some of the newest features that the company is adding to its desktop OS. Some of the new features unveiled today by Microsoft were already known either through previous leaks or simply because the company hinted at their future appearance. 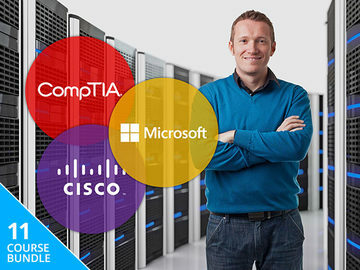 However some of these changes are completely new and are designed to delight and impress customers. 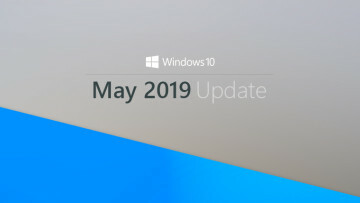 Microsoft has already announced that Windows 10 will be a free upgrade for almost everyone using Windows 7, Windows 8 and Windows Phone 8. Of course not all features being shown off here will be immediately available as they will be released in stages in future preview builds. 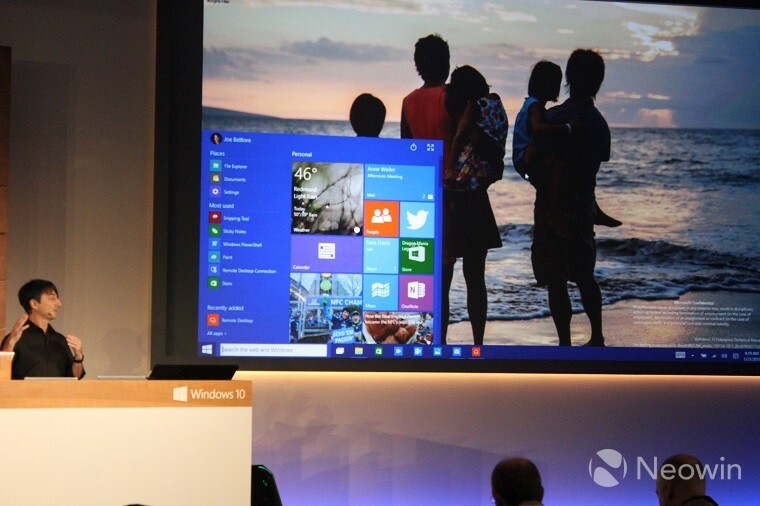 The way Windows 10 works on both touch machines and traditional keyboard and mice devices is key to its success. As such Microsoft has been working on “Continuum” a way for the OS to mold and adapt to whatever device it’s currently running on. 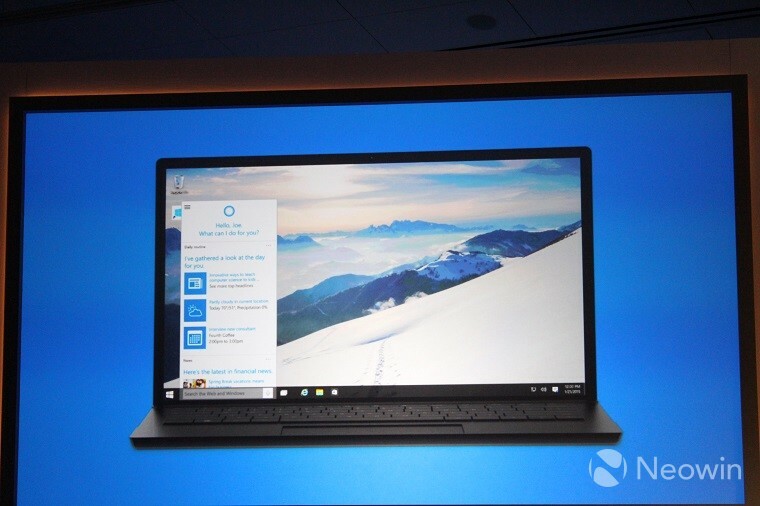 Continuum was first shown off as a concept last year but now we finally got to see a real working version of the interface. Windows 10 can easily switch between traditional inputs and displaying the regular desktop to a much more touch-friendly version where full-screen modern apps and touch controls show up. First up users will notice that they can take the start menu to full screen if they prefer the Windows 8 way of doing things. We also have a new UI for Action Center and the Notification Center. As previously seen in leaked builds, and long-anticipated thanks to some not-so-well-hidden artwork in the technical preview, Cortana – the digital personal assistant found on Windows Phone – is now jumping on board with the desktop version of the OS. She can pretty much do the same things on desktop as she can on the phone: search the web, schedule appointments, set reminders, check calendars and so on. 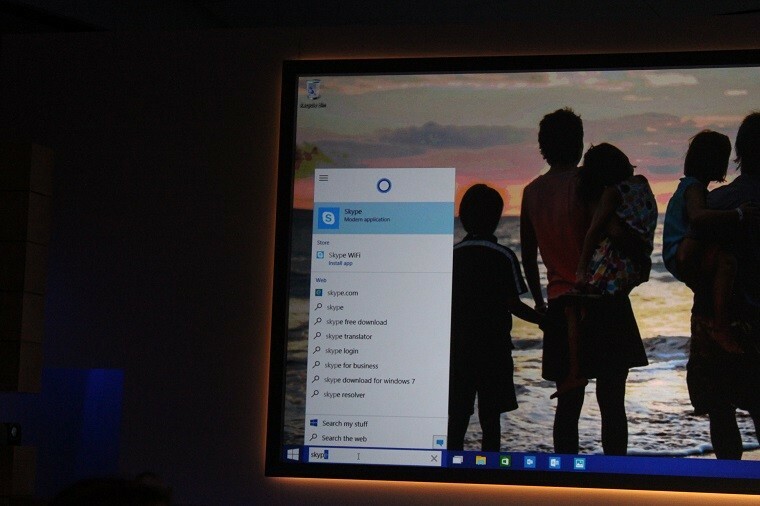 Cortana, at least in this iteration of Windows 10, lives in the taskbar on the desktop and can be accessed directly via the “hey Cortana” voice command. 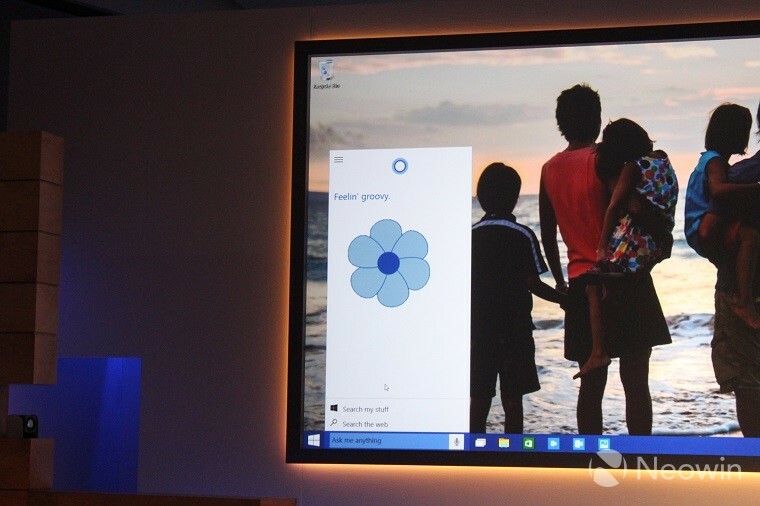 Cortana has also learned some new PC-specific tricks. 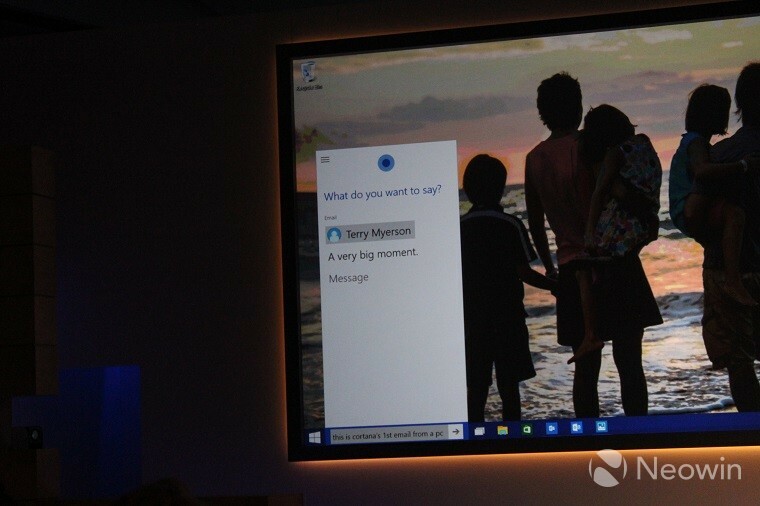 She can also search you hard drive or Onedrive for files with commands such as “Cortana show me photos from December”. She obviously also understand written commands and can launch or search for apps, send e-mail to specific people and even take dictation. 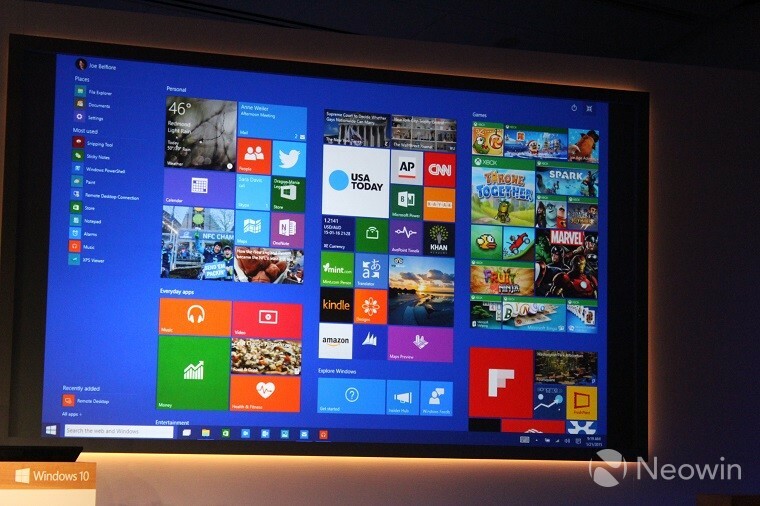 Microsoft is also talking about a new build of Windows 10 designed specifically for ARM-based tablets and laptops. 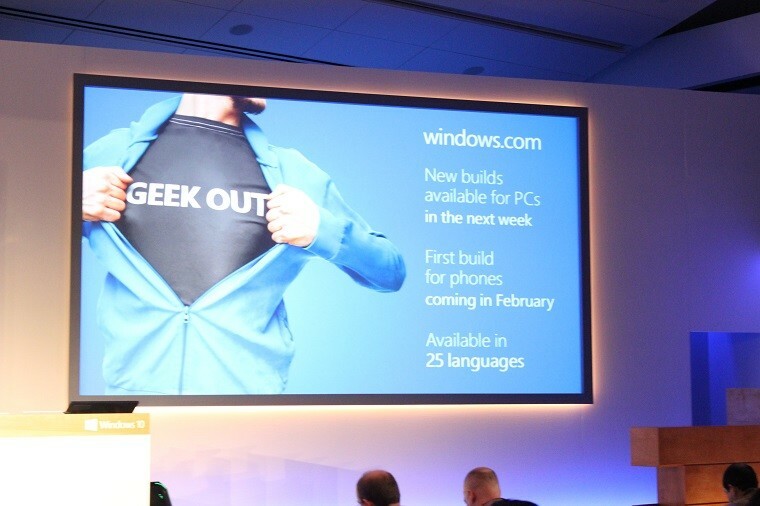 Meaning this is the successor to Windows Phone and Windows RT. 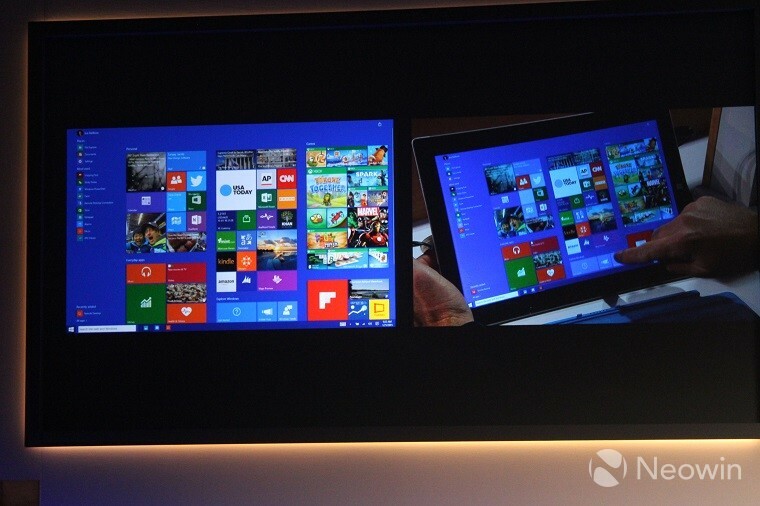 These have been a constant focus for Microsoft and they're designed to work on all Windows 10 devices seamlessly. 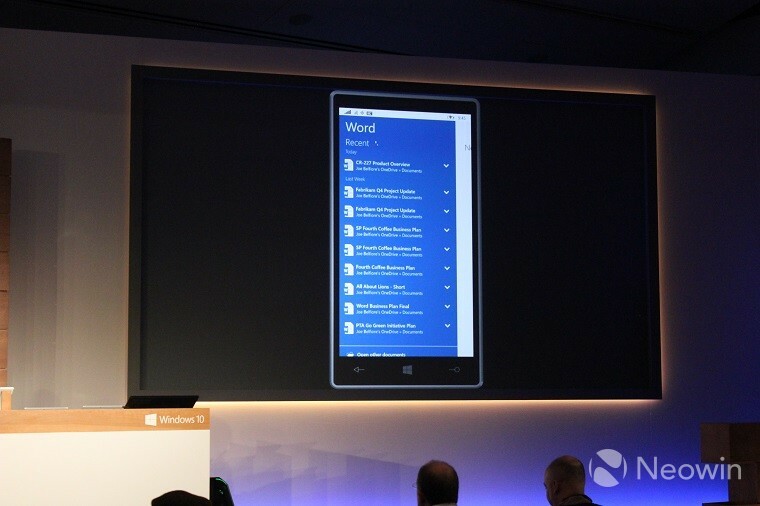 Microsoft has unveiled a new version of Office, destined for touch devices such as phones and small tablets. 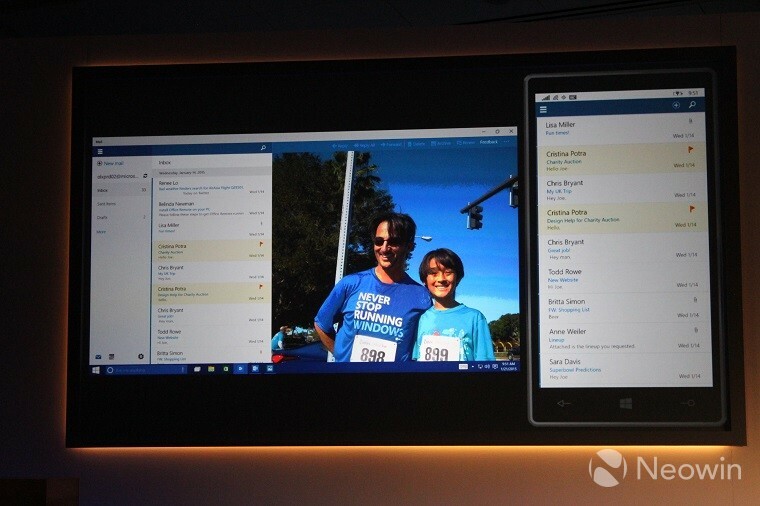 These are a great example of Universal Apps which sync and share code on any Windows 10 device. 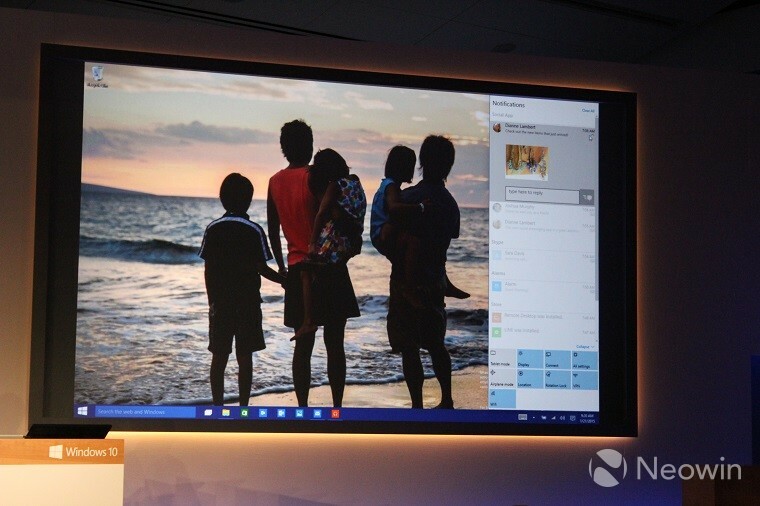 Another example of a universal app that will be available on all Windows 10 devices is a new Photos app that will let you make small edits and organize your images via the power of Onedrive. 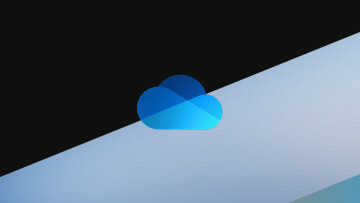 Next up is a new Music app which will also be universal and will also feature the long-awaited Onedrive Music Locker service. Maps will also be a Universal App across phones, tablets and PC and will also integrate with Cortana and sync data seamlessly. Spartan is the codename for Microsoft's new browser that will ship with the final version of Windows 10 on all devices. 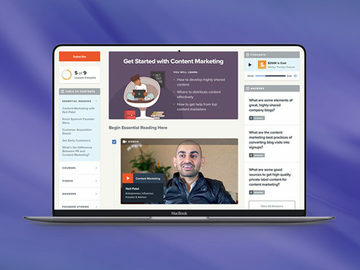 While Spartan still runs on a forked version of the IE Trident rendering engine, this version of the browser has dropped almost all of its legacy support making it super light-weight and modern. 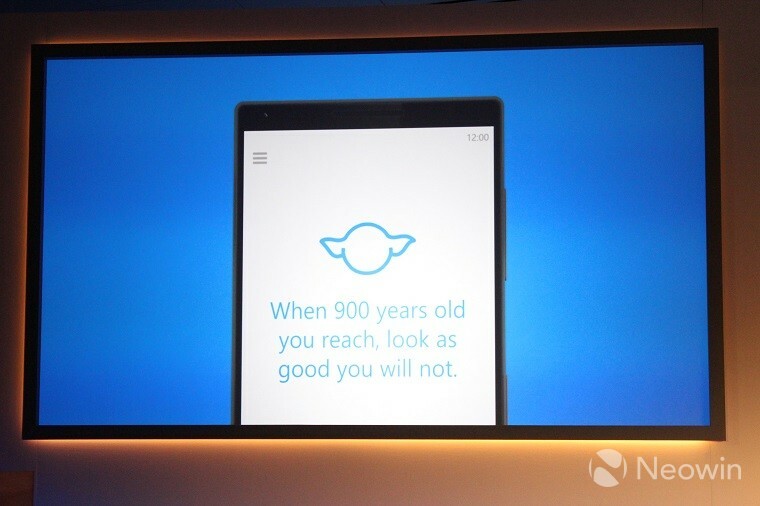 It also has Cortana baked right in. Of course the traditional version of Internet Explorer is also still available and it gets called up whenever and older webpage needs to be served up. 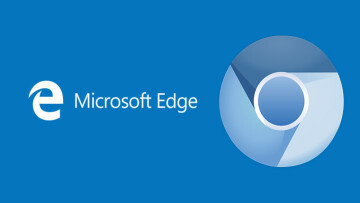 However, regular users will likely not need it and as such they’ll have a much better experience using IE. 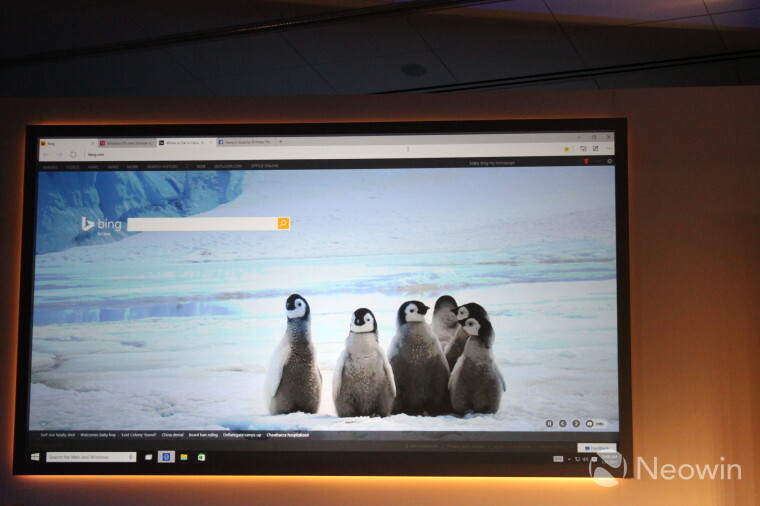 You can check out more on Spartan and Microsoft’s new browser in this dedicated article. With Windows 10 Microsoft is focusing some of its efforts on bringing a premium gaming and entertainment experience to its OS. As part of that the company is promoting its Xbox services as a catchall for gaming on the desktop in an effort to integrate its console offerings with all of its platforms. 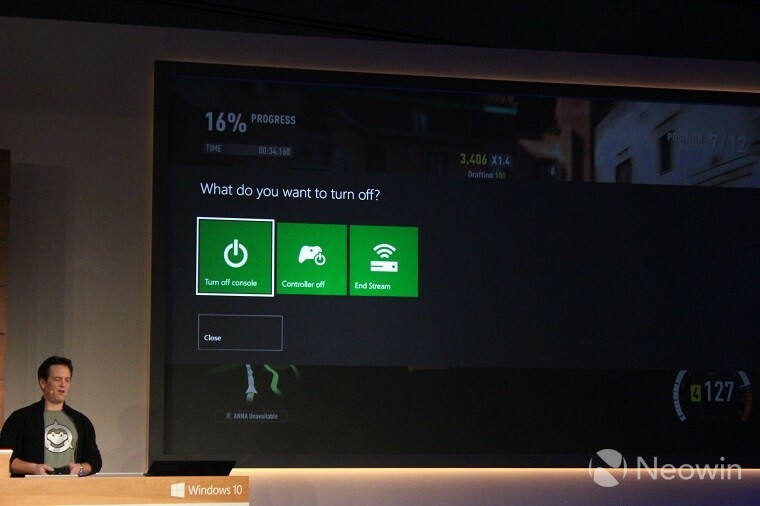 Windows 10 will now feature an Xbox app, previously seen in a leaked build. The app lists all of a users' games, friends, highlights and so on. 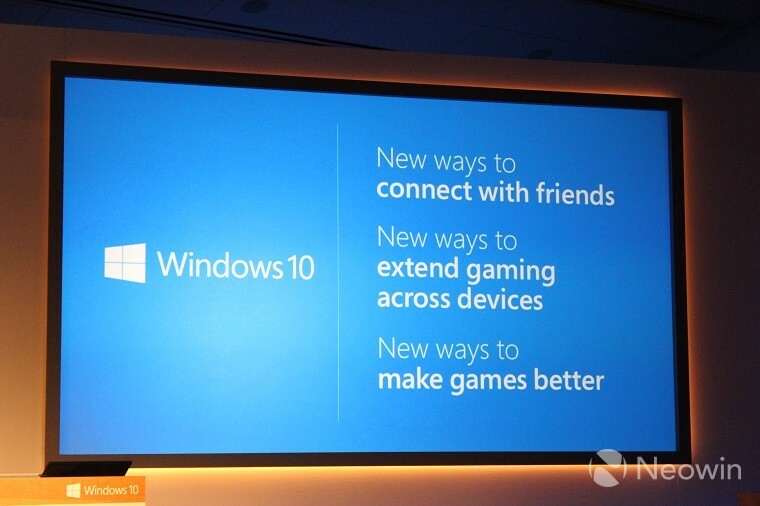 Microsoft is looking to make gaming on Windows "more social than ever". 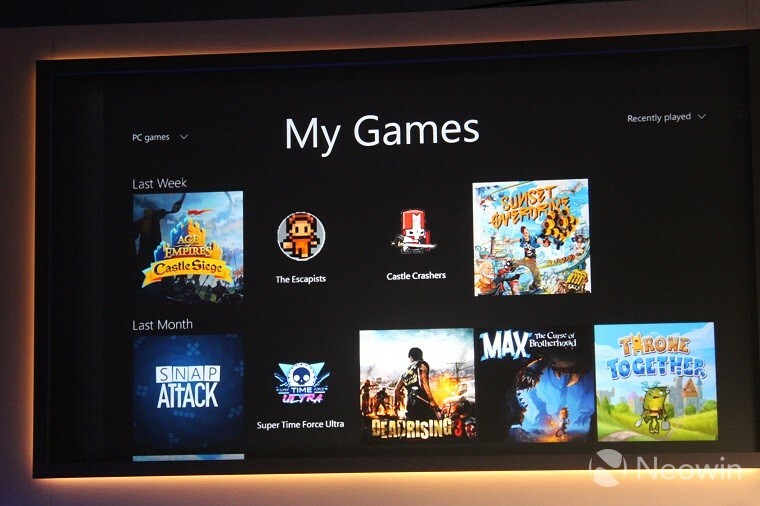 The Xbox app will also feature a game DVR feature that integrate with all games on the desktop. 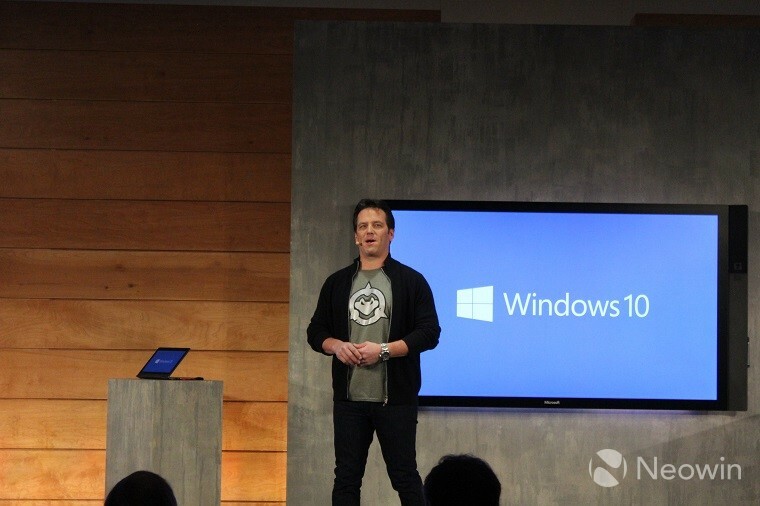 Phil Spencer even showed off the integration between the Xbox App and Steam. Just like the version of DVR found on the Xbox One the app can record the last 30 seconds of gameplay and share it on Xbox Live and other social networks. Obviously games will also take advantage of the "universal apps" model. 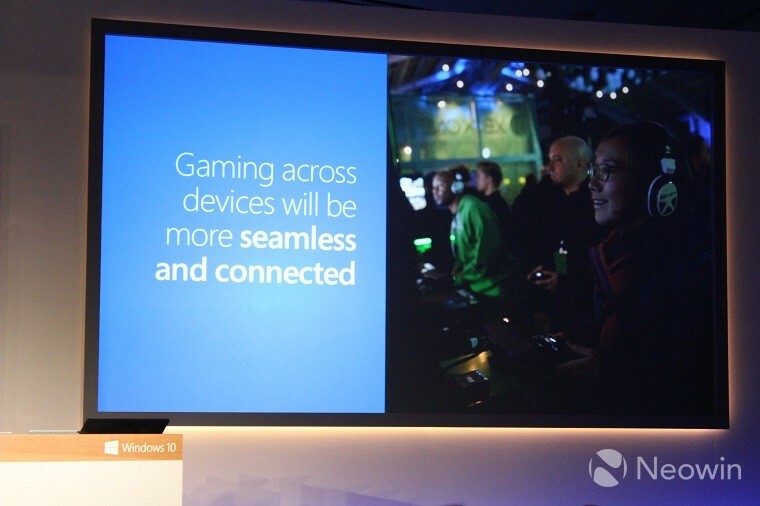 Some games are cross platform and will allow users to join in on whichever device they prefer. On stage Spencer played Fable Legends on an Alienware PC with another person playing on the Xbox One. Of course this is just an app. The real feature destined for gamers is the upcoming DirectX12 which promises better performance by up to 50% compared to DX11, according to Spencer. But that's not all as DirectX12 will obviously launch on all versions of Windows 10 including mobile, and the new tech will allow developers to offer great graphics with less power consumption than ever. 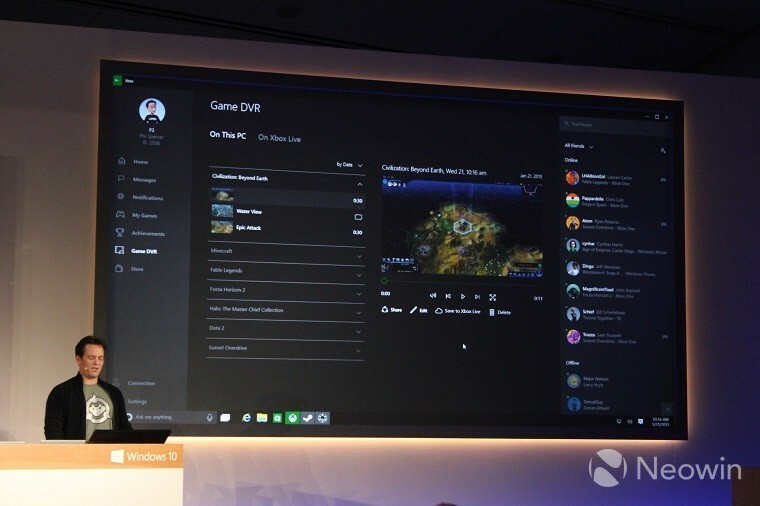 Xbox One games are also coming to Windows 10 desktop or even tablet via streaming. Spencer showed off Forza being streamed to a Surface Pro 3 and being used with a controller. 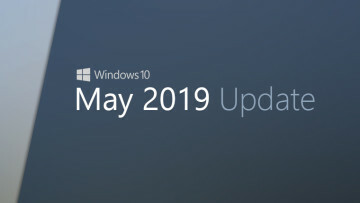 Microsoft says that next week a new version of Windows 10 will become available for insiders, where some of these features will start showing up. A version for phones and tablet will be coming later in February. 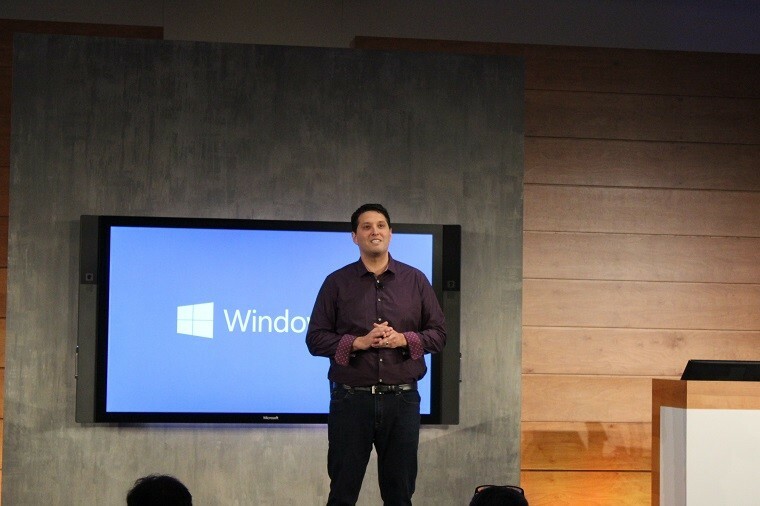 Watch Microsoft's Windows 10 event live right here!